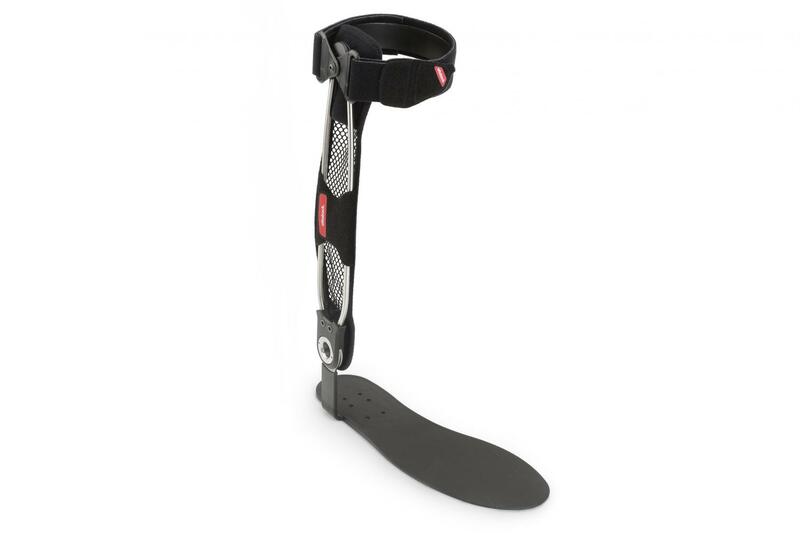 The Agilium Freestep is an orthosis designed for knee problems with gonarthrosis. 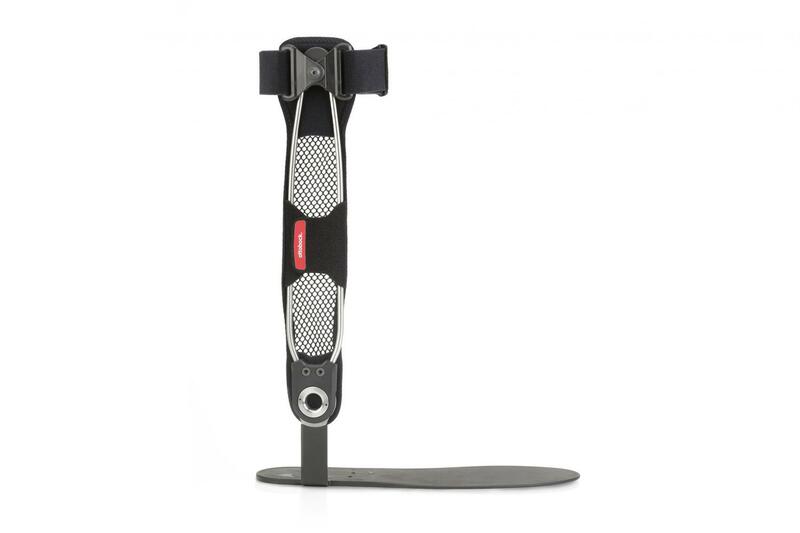 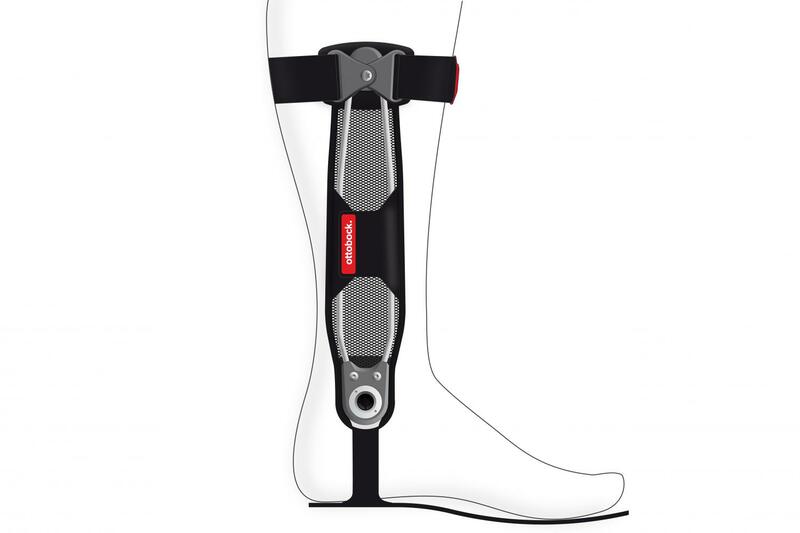 The special development in this product is, that the Agilium Freestep corrects the knee angle by correcting the ankle joint when you walk and it fits in any shoe. 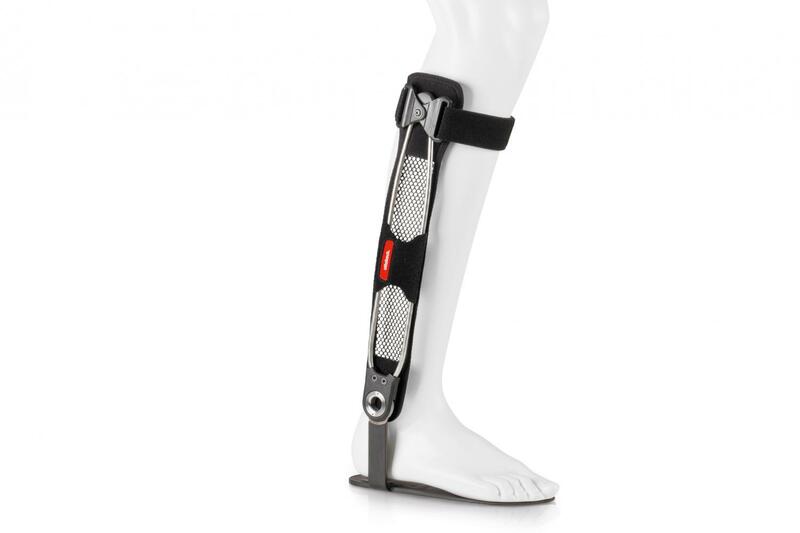 No need anymore for a bulky knee orthosis.